What responsibility does the athlete have if their behavior impacts children in a negative way? It’s the age-old question. In this politically correct culture should we be holding our star athletes to an even higher standard? Social media is everywhere and here to stay. Like it or not what you say and what you do can impact your job security and personal relationships. In an era where everyone has a phone and can record anything at any time, even something you did from the past can come back to haunt you and any athlete in the spotlight with a lot on the line is especially vulnerable. 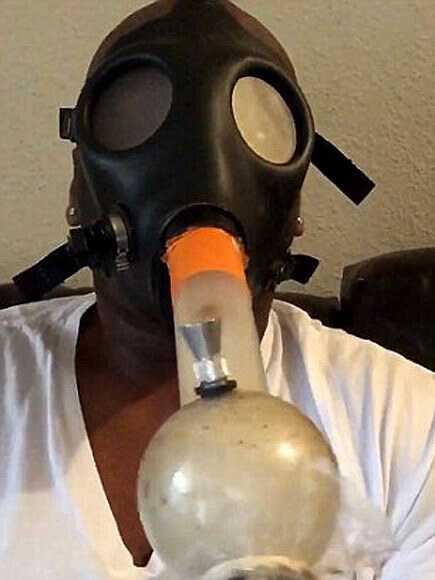 Just look at NFL draft prospect Laremy Tunsil out of the University of Mississippi, who found out the hard way that past transgressions can come back to haunt you. A few weeks ago a video was posted on his presumably hacked twitter account 13 minutes before the start of this years’ draft. He was smoking a bong with a gas mask on. A haunting image for any NFL team looking to draft him. As a result the general managers’ of numerous teams passed him over, he was projected to go 4th or 5th but instead was drafted as the 13th pick by the Miami Dolphins, this slide cost him millions of dollars, his personal life impacted his impeding professional life in a big way. Then there is a long litany of NRL players over the years who you could casually say ‘brought the game into disrepute’. Earlier this year Roosters halfback Mitchell Pearce was suspended 8 games and fined $125,000 for drunken behavior that was filmed and found its way to the media. Pearce may be the latest but he won’t be the last, Todd Carney, Nate Myles, Brad Fittler and Andrew Johns have all had to dodge the NRL brass to keep their careers afloat after dodgy behavior. Non contact sports such as tennis and golf have had to deal with their own damage control with Nick Kyrgios, Bernie Tomic, Serena Williams and Tiger Woods having to explain their on court or personal transgressions to a frothing media. Their careers do go on thou: the media cycle dies down and moves onto the next scandal and to be honest do the kids even care? Are there less Tiger Woods posters on the walls because of what he did late at night? Yes, it’s hard to have sympathy for someone who makes upwards of $500,000 or more a year for playing sport. The average Joe will never make that kind of money. But the average Joe isn’t under the spotlight and always in the public eye, is it a burden? Being a pro athlete does carry a certain responsibility as sporting teams and the tours of individual sports have ‘codes of conduct’ that the athlete has to adhere to. Consequently its not like any athlete doesn’t know that if they stay out till 2am, get into a brawl that someone films, that’s its not going to come back to bite them. So with privilege comes an awareness that has to be adhered to, or a suspension or fine is forth coming. However, we do long for the days when characters played our favorite sports, deeming the game more interesting, there will always be perceived villains and heroes. 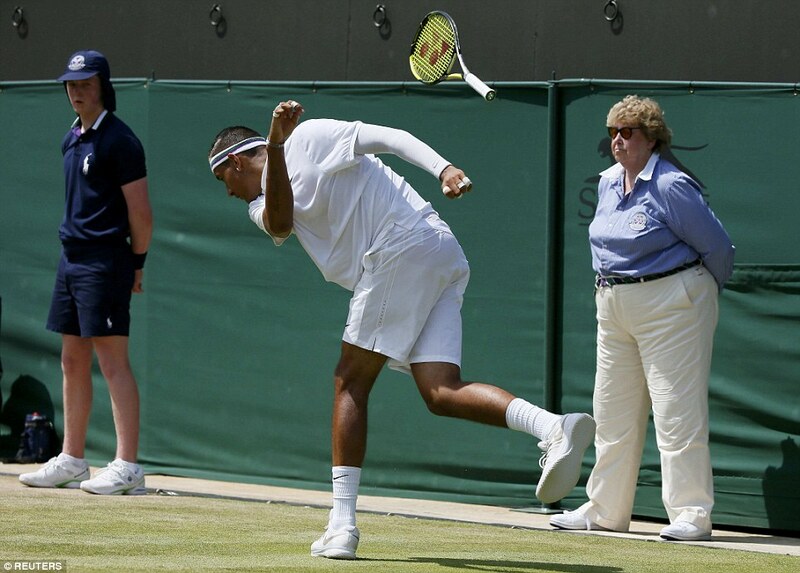 When Kyrgios explodes on court it reminds us of Connors or McEnroe, some people wince, some people love it. Is it a good image for the youngster watching? No, but some kids on tennis courts across Australia probably do want to act like Kyrios, but a responsible parent or coach would be quick to explain what is right and wrong. 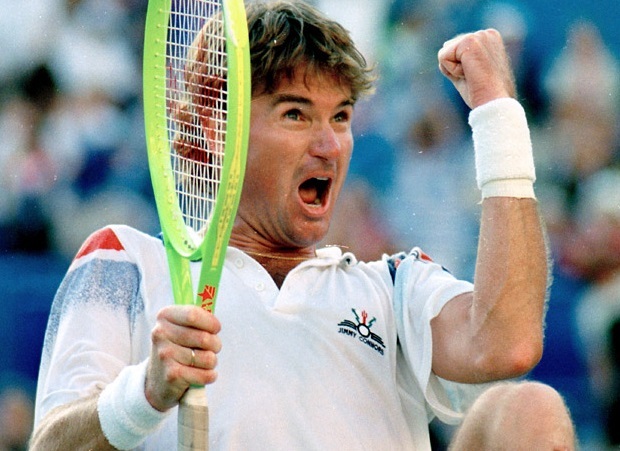 Does Tennis miss characters like Jimmy Connors? Does a 12 year old even care that Mitchell Pearce was suspended? If he doesn’t follow the Roosters, he wouldn’t. And that kid will still kick a footy around on the weekend trying to play like Pearce. This whole ‘image’ of the Sporting ‘hero’ is to me all a bit overrated. As a kid I liked Ivan Lendl and Manly fullback Graeme Eadie, for no other reason that they played the game, tough and hard. I didn’t like McEnroe because I thought he was a brat, it was as simple as that. As a 12 year old I was too young to understand that he brought fans to the game because they wanted to see what he did next, just like Kyrios. There will always be a fine line between off-field exploits, on field behavior and allowing athletes to let their personalities shine through without crossing a ‘line’, whatever that is. Kids are probably smarter than we think and can separate flair on the field with drunken exploits on a Saturday night, the old saying “it takes a community to raise a child” probably shouldn’t include their favorite footy player, society should leave that to parents, uncles, aunties and grandparents and let athletes be who they are; up to a point. Hey David. Really enjoyed reading your views on this, even more so given your experience as an elite athlete. I also couldn’t agree more, especially as many young athletes are thrust into the limelight well before their frontal lobes have had time to catch up with their athletic prowess! A great read David. Also, you could look at the frustration referees and umpires have to deal with now on court or football fields from players. That type of behaviour is not acceptable. Years ago on football fields the referee was strong and sent the player off for an “early shower” as the saying goes. 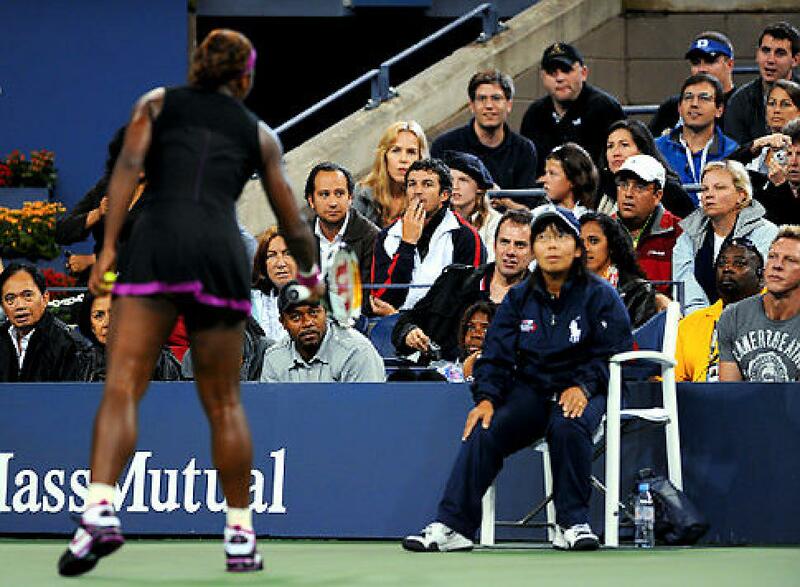 Respect is required in all levels of sport. Thanks Mrs T, yes I agree about the refs, sometimes I think they should get ‘danger money’ for all the crap they have to put up with.